Cleaning-up-vomit-from-the-bedroom-floor messy. Diaper-explosion messy. Skinned-knees-and-bloody-nose messy. It’s arguments and misunderstandings—then snot, tears, apologies and hugs after everyone and everything has settled down. It’s continuing to love someone when you’ve seen them at their worst or most vulnerable. It’s colic and head colds and insulin injections and fighting cancer. It’s wishing you could steal their pain and heartache for yourself, so they don’t have to experience it a second longer. It’s being there when it’s hard, when it’s exhausting, when it hurts. Love doesn’t come in a neat, tidy box with a red satin bow. Oh no. It’s found in the piles of wet towels left on the floor, the dishes that don’t get rinsed and the smelly baseball cleats left in the foyer—all reminders of the people you’d go to the ends of the earth for. It’s learning how to play (and lose time and time again) Madden NFL because your 10-year-old son asks you 1,000 times a day to play with him. It’s sitting through a three-hour dance recital to catch a two-minute glimpse of your favorite tiny ballerina on stage. It’s dinner at the Pizza Ranch (again) because your favorite restaurant doesn’t have a kid’s menu. It’s a girls’ night in with your 15-year-old daughter after her first breakup instead of a night out with girlfriends. It’s a two-day road trip to Disney for a pair of mouse ears instead of flying first class to Paris for a week of fine wine and shopping. Ego doesn’t live in this space. Sacrifice and safety does. Like endless cuddles and patience, love will always be given freely and happily here. It’s about realizing that not everybody thinks, acts or looks at the world the same way you do. Even someone who shares your DNA. And when they don’t agree with you? Love is not about changing their mind or ridiculing them until they see things your way. It’s telling them that you “see them,” “hear them,” or, heck, even “respect them” for forming their own opinion in the first place. It’s loving them when they are hard to love—when they talk back, defy you or make a terrible choice. It’s loving without limitations, without conditions. And certainly without an expectation to be loved in return. Through the ups and downs, through the good times and the ungodly tantrums, we can’t help but love their imperfect self (because, surprise, we’re all flawed)…fiercely. It’s never stagnate. It moves, morphs and transforms as we do. It allows those we care about room to grow, to turn into the people they want to be without judgement. It offers freedom and flexibility. Love rules without rules. From the exciting heart pangs we felt the first time we set eyes on our newborn to the chest-bursting love we have as our high school graduate strides across the stage to accept their diploma, love, like our children, changes, ages and matures. It awakens and then goes on to experience the joy, the ugly and the everything in between in life. And once it’s shared, it cannot be taken away, whether your child lives in the bedroom next to yours, in a dorm room across the country or with God. Because the gift of love is limitless; boundaries need not apply. Love just IS. The ultimate gift. And its contents are sweetly simple. It’s your baby smiling in their sleep. It’s a tiny warm hand clasping your own. It’s a no-flair bouquet of fresh-picked dandelions. It’s a macaroni necklace. It’s a whispered, “I love you, Mommy” at bedtime. It’s goofy carpool conversations, easy laughs and inside jokes. It’s a walk on the beach when the sun kisses the horizon. It’s as simple as giving yourself to another. And through that gift, we finally make sense of our own lives. Get a sneak peek behind the curtain of the great Creator. It’s an understanding that can’t be bought or shoved into a heart-shaped box. It’s a gift that lives in the hearts of all parents. 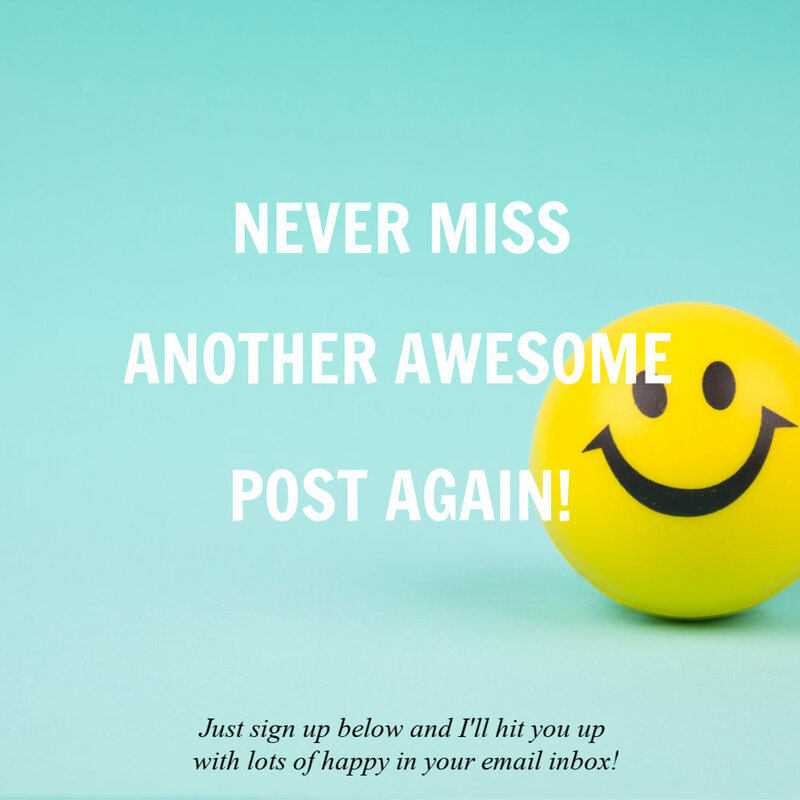 Don't Miss Another Great Post! Sign up with your email address to receive word when awesome new content is ready for you! I respect your privacy. Your info won’t be shared, I promise! Thank you! Cool new content will be coming your way soon!